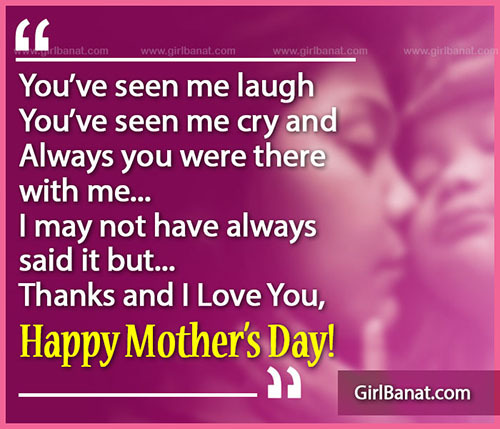 Today, we feature Most Heartwarming Mothers Day Messages that you can say to the most special woman in your life. When was the last time you spent time with her? She was very thankful the moment she learned that you were already inside her womb. She didn’t mind how you brought her sleepless nights just to make sure you’re safe inside. She carried you for 9 months and is always beside you no matter what happen. She is always there to comfort you and ready to listen to your stories. Understanding and caring, making sure that you get all your needs. You may fall in love and left with broken heart but she feels more pain seeing you cry over a person. Those are the things that our mothers do.